Taylor Swift released a new album "reputation" and the guys break it down track by track and gives their impressions. In the hours since this episode was recorded, opinions have already changed, but feel free to hit us on Twitter to tell us how wrong we are! Follow us on Twitter at @_ReminscentFM and like us on Facebook! Join the mailing list to keep up with the latest news about the network and upcoming shows! 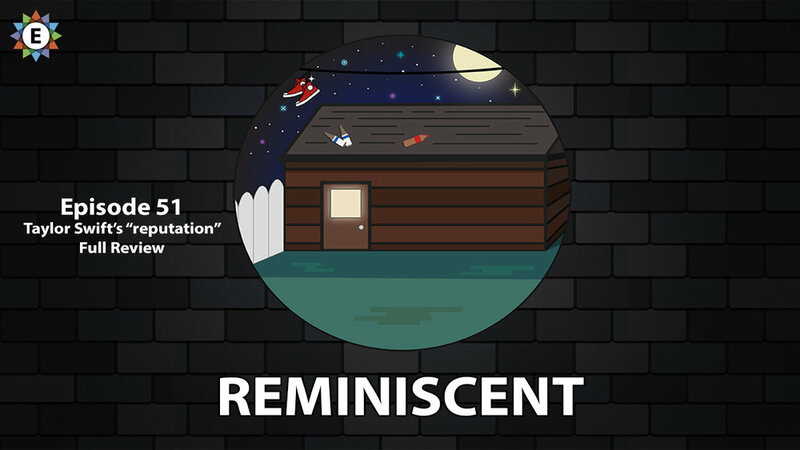 Reminiscent is a weekly show where 3 best friends discuss their favorite bands from their adolescence and how it’s shaped their lives as they find themselves exploring early adulthood. Hitting puberty in the early 2000’s was a really strange time for a lot of people, but Tom, Pat, and Zach have had each others back since the early 90s. Come along for the ride.